inTEST Corporation (NYSE American: INTT), an independent designer, manufacturer and marketer of thermal management products and semiconductor automatic test equipment (ATE) interface solutions, recently announced that its thermal segment subsidiary, Ambrell Corporation, has opened a new manufacturing facility located in Rochester, New York. Construction was completed in April, and all equipment, production assets, and employees have been transferred from the previous manufacturing facility located in Scottsville, New York to the new 80,000 square foot facility. 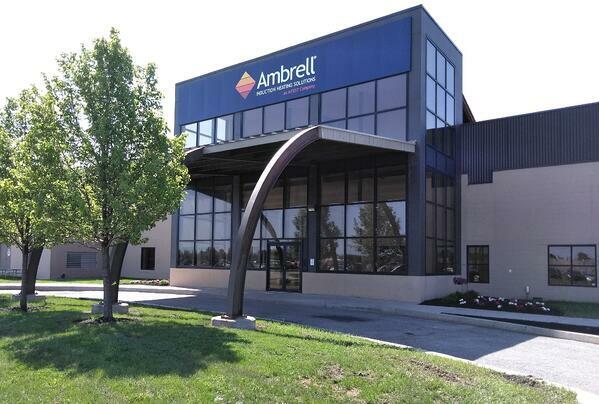 inTEST expects tenant improvements for the new Ambrell facility to total $2.1 million before applying the financial support offered from city, state and local utility in the form of grants that total $1,090,000. These grants, some of which are based on employment plans, will help offset the costs of the tenant improvements.